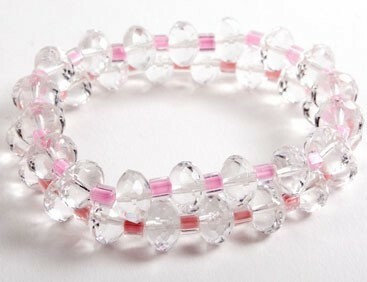 JewelCandy is a collection of candy coloured crystal bracelets to lust over! 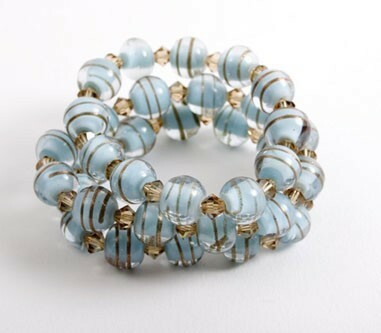 Our bracelets use Swarovski Crystal beads teamed with beads sourced from around the world such as Indian and Czech glass and crystal beads. 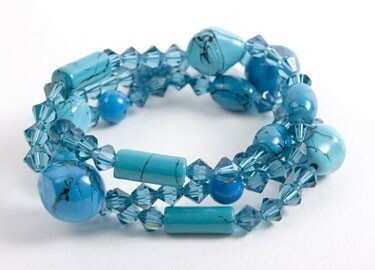 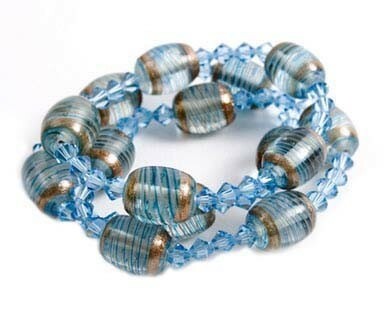 The bracelets come in sets of three so that you can wear them all together or choose to mix and match. 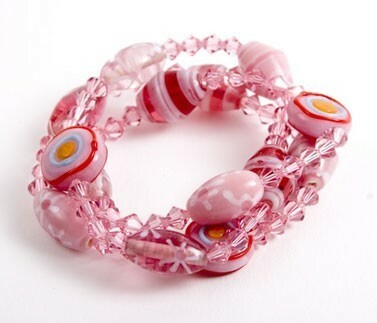 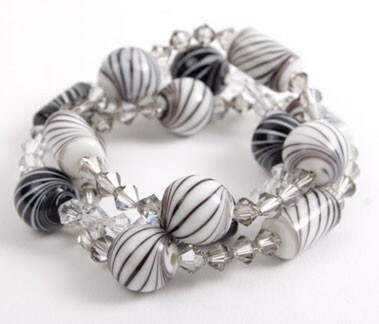 Our bracelets are chic, colourful, glamorous, and different and will help you stand out from the crowd. 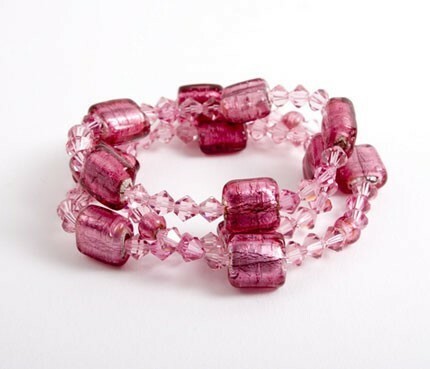 Our collection features jewelry you will want to wear and be enticed by.